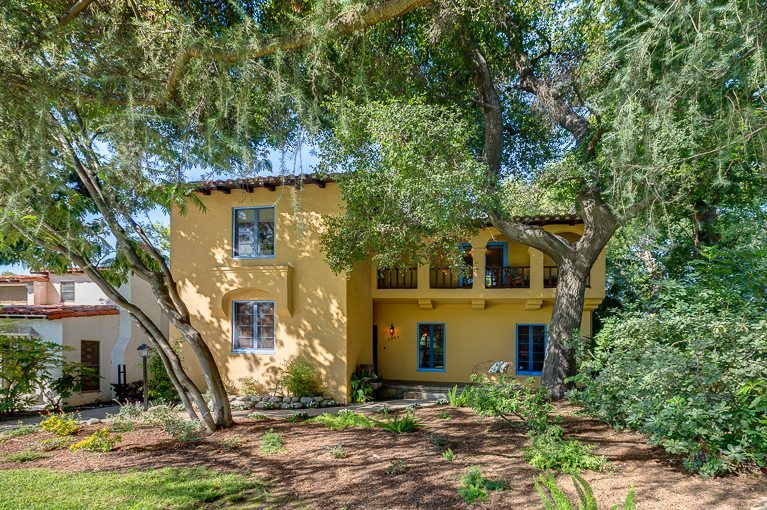 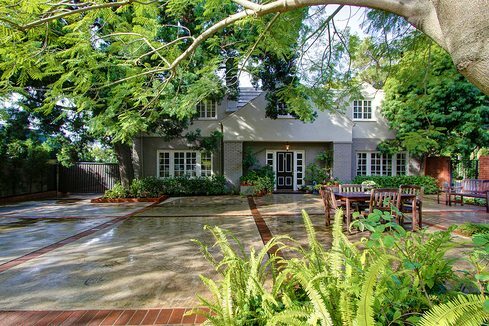 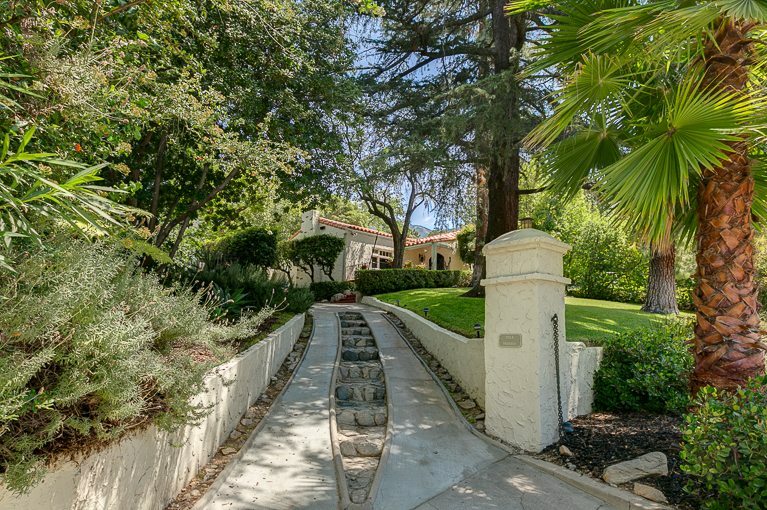 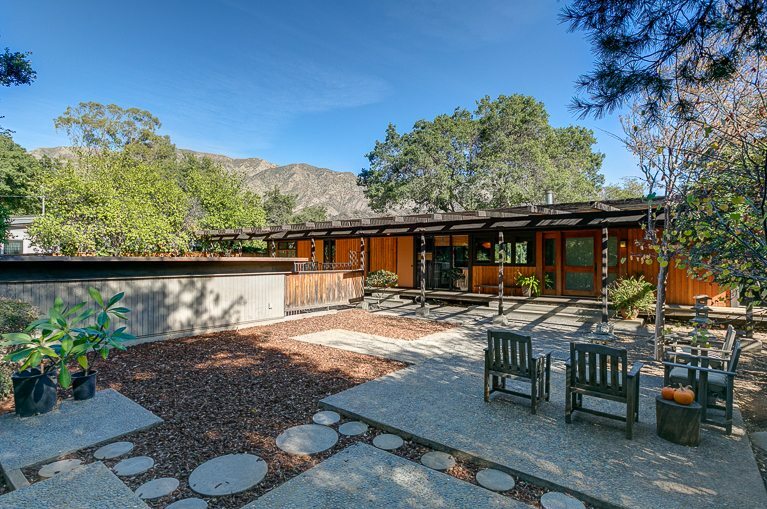 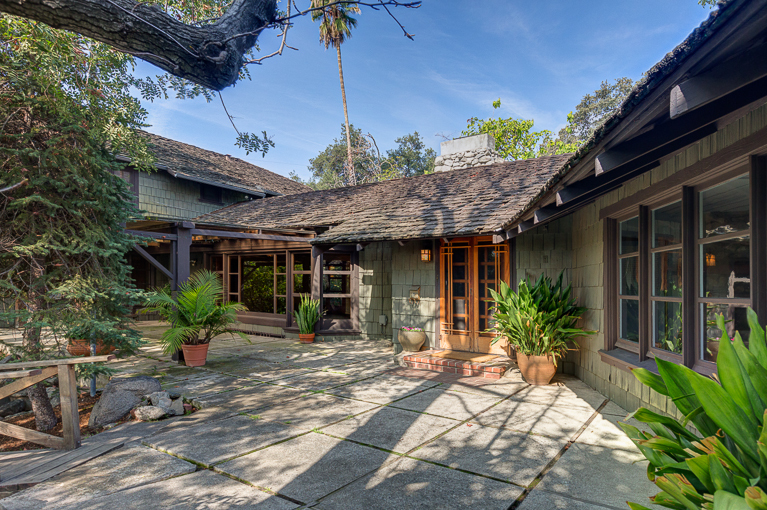 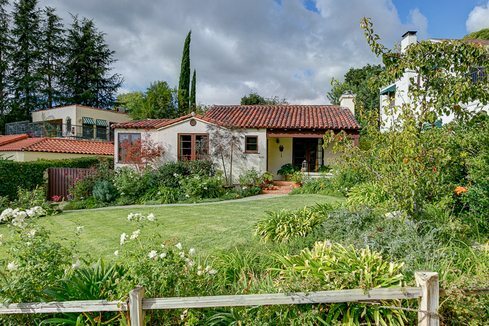 This enchanting two-story courtyard Spanish home was designed and built by Howard E. Baker in 1928. 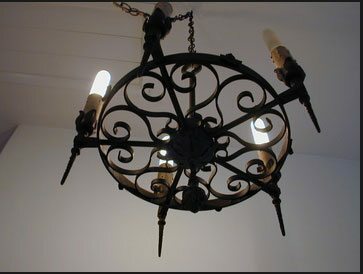 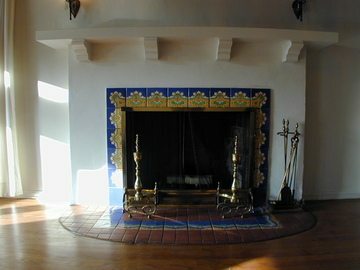 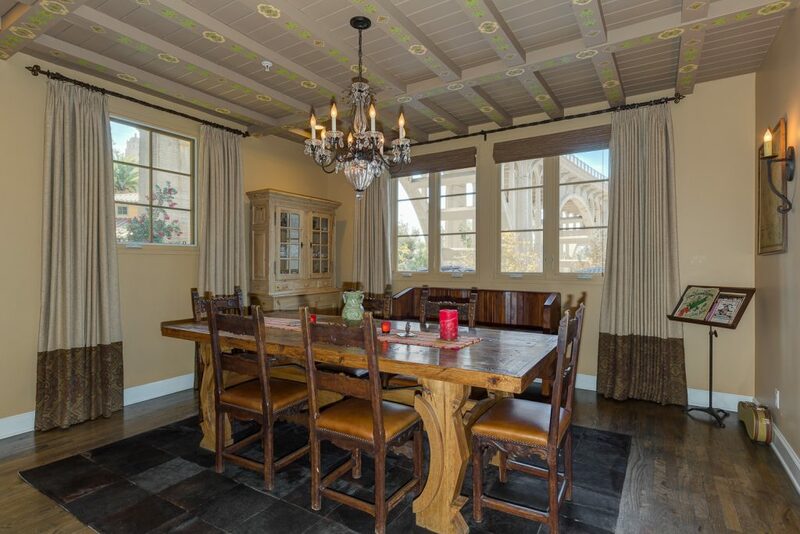 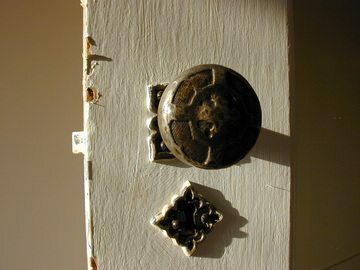 Architectural details, including beamed ceilings, a tiled fireplace, ornate hardware are found throughout. 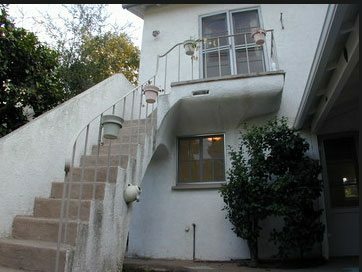 The floor plan has a great flow, with the rear yard accessed off the kitchen and the dining room and living room opening onto the patio, where an outdoor stairway curves down from the bedroom above. 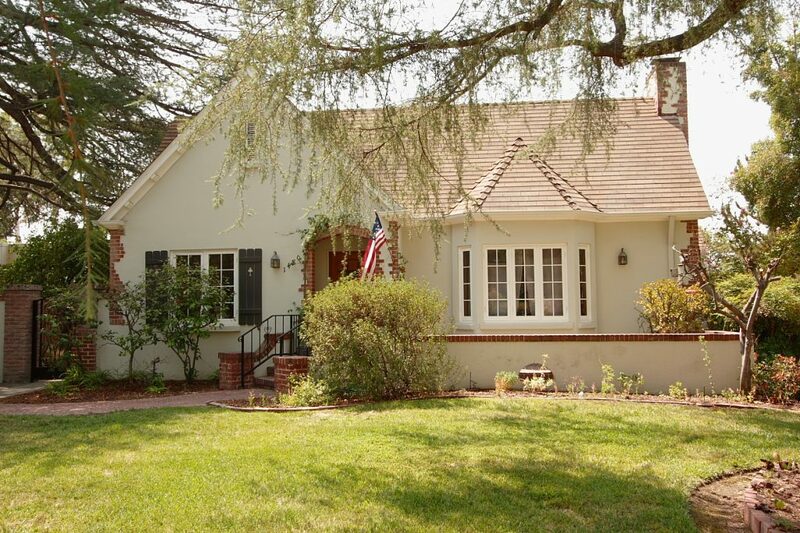 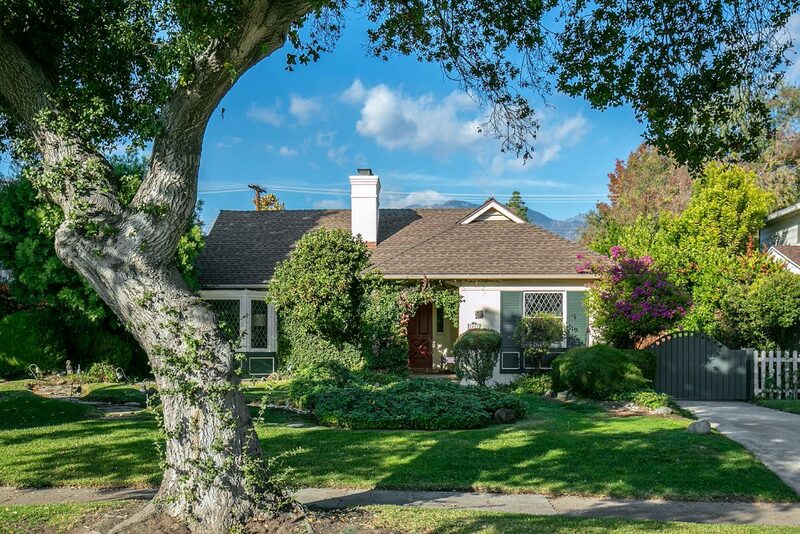 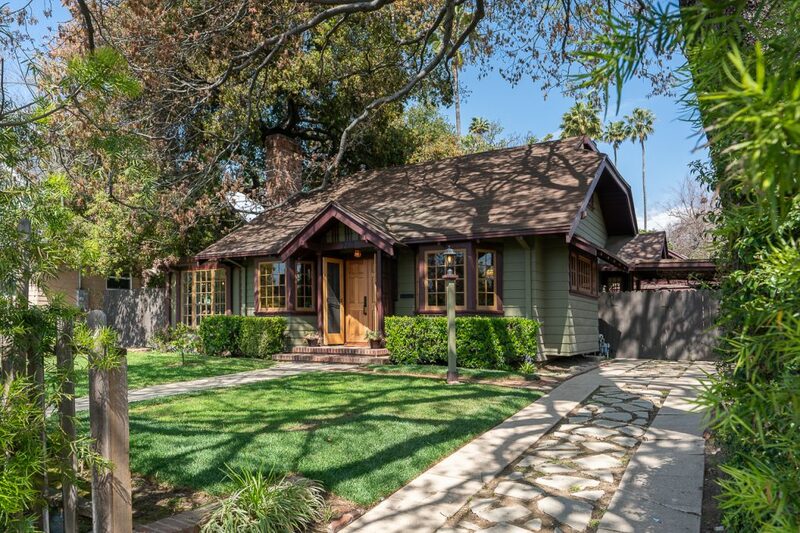 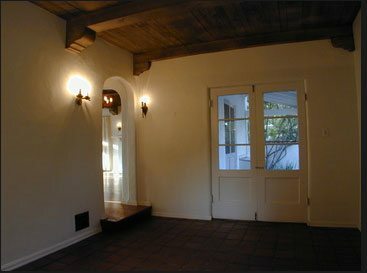 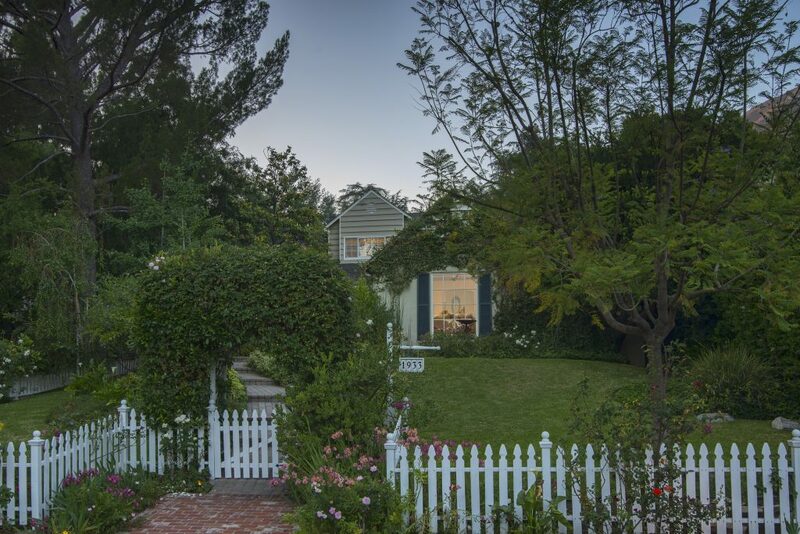 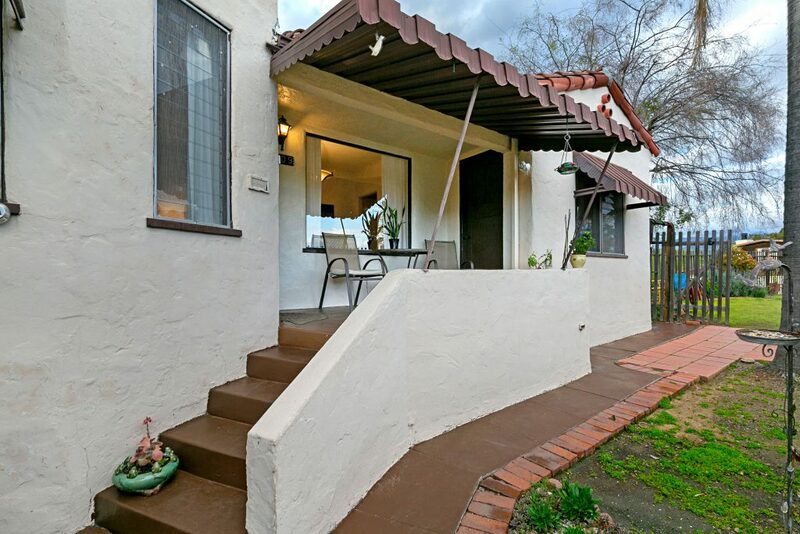 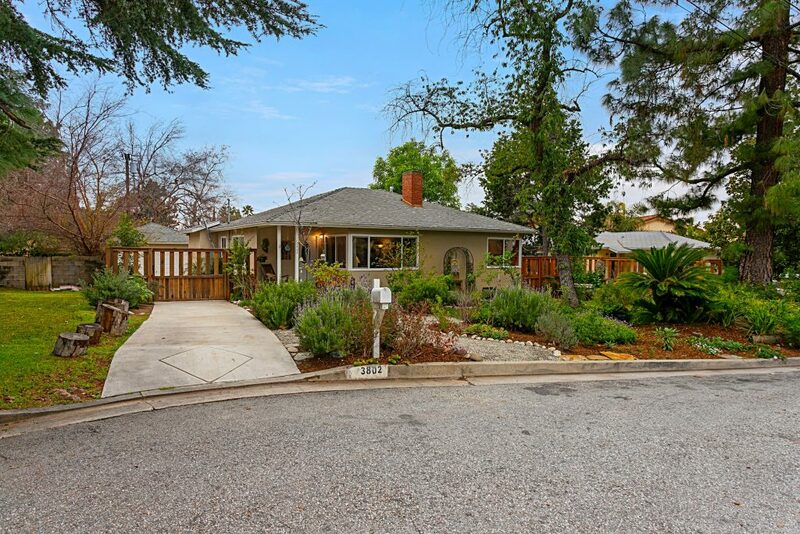 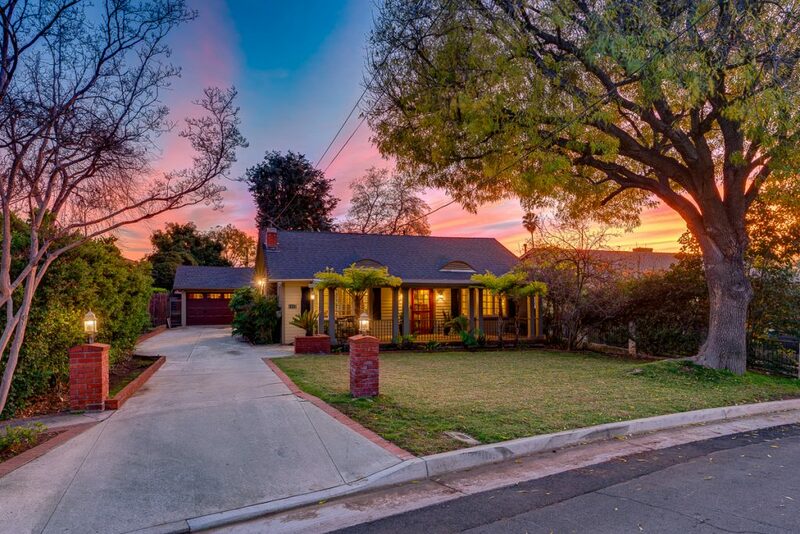 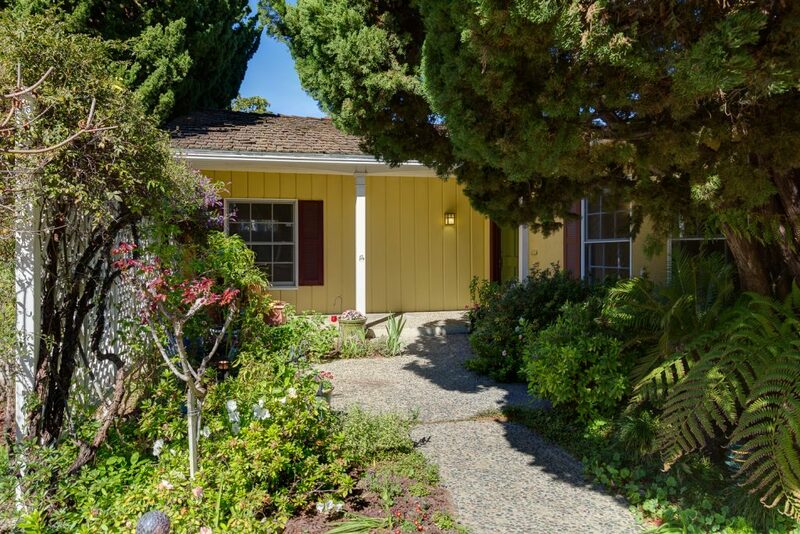 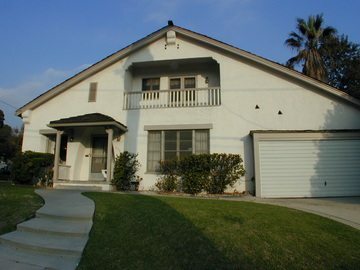 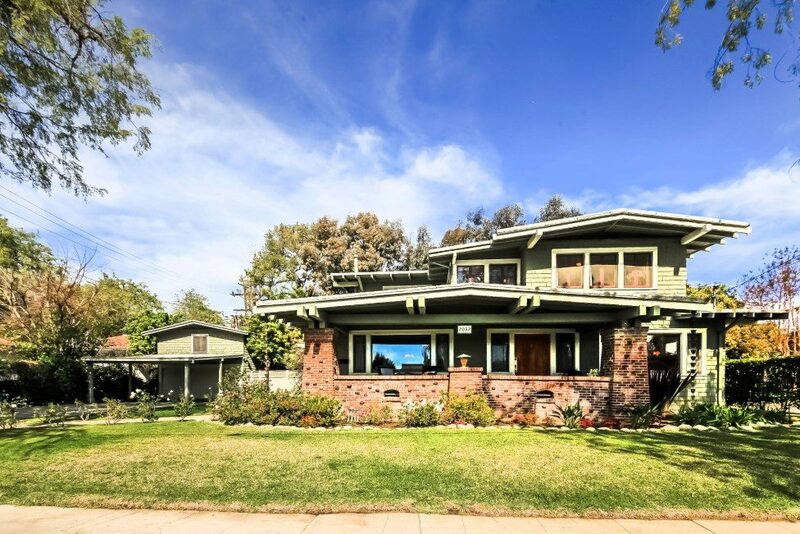 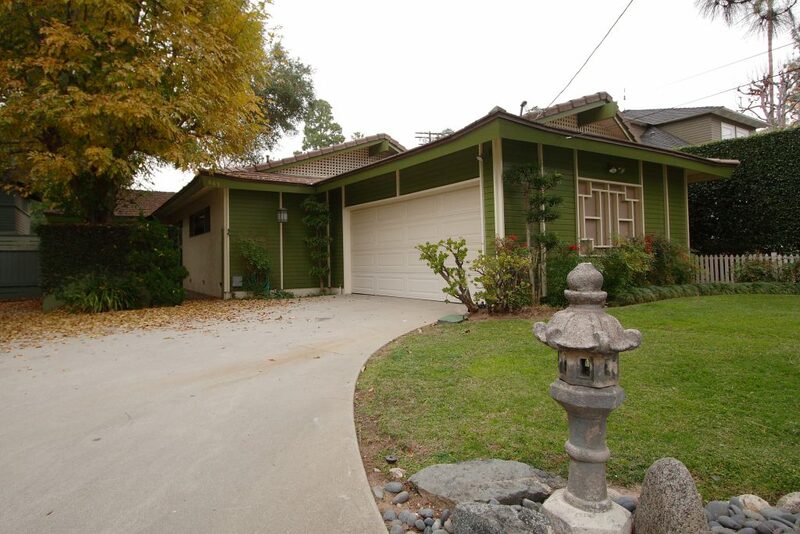 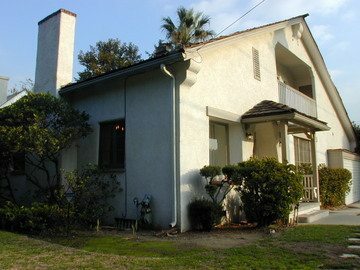 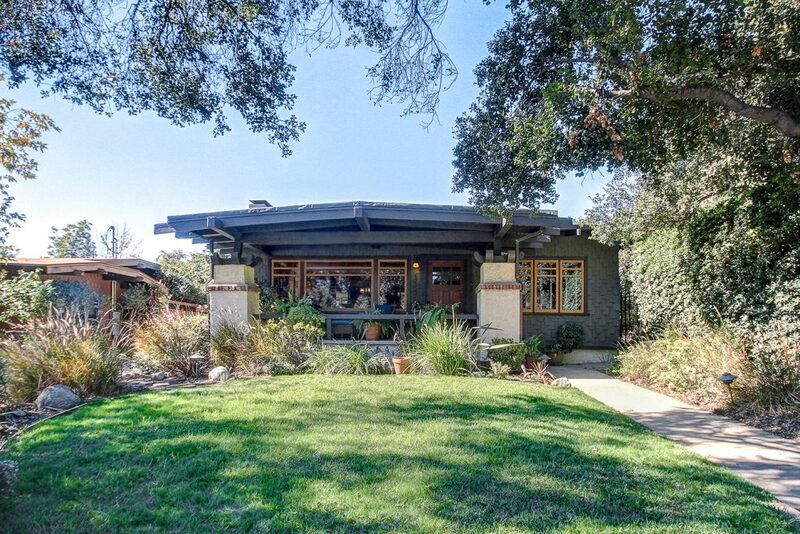 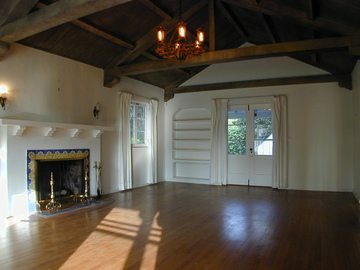 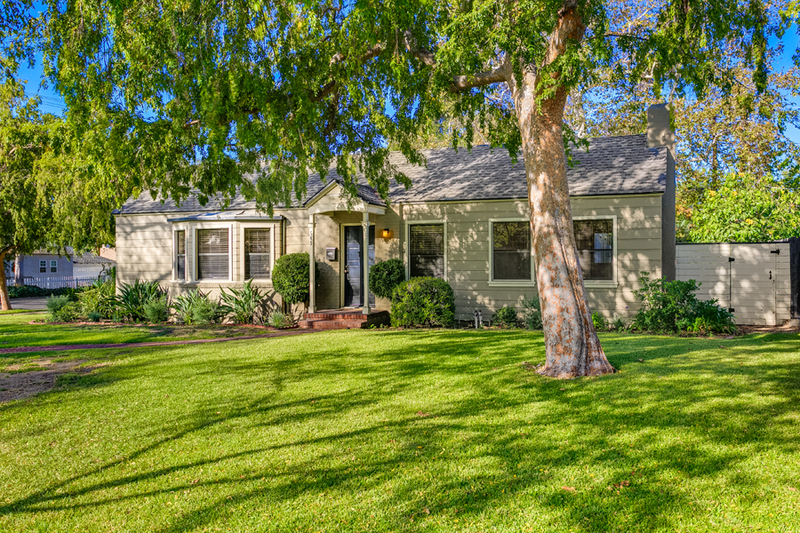 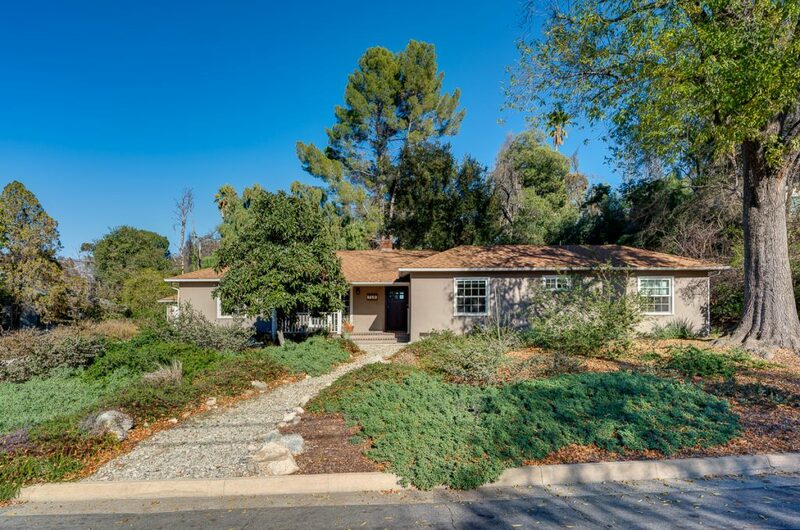 Great value for the size of the house — with a little sprucing up it will be a romantic Pasadena beauty!